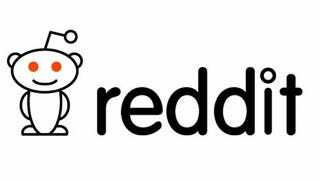 Reddit has announced, in a new subreddit called r/BannedDomains, that it is banning a swathe of big-name websites—including The Atlantic and Businessweek—in a bid to limit spam and abuse. "Reddit contacted us earlier this year with concerns that a member of our staff was submitting Atlantic stories in violation of Reddit's guidelines for content promotion. We took steps to address the problem. Reddit informed us Tuesday that some irregularities have recurred and that, as a result, the site is temporarily banning submissions with The Atlantic's domain. We take this issue very seriously and are looking into it further. "We at The Atlantic remain big fans of Reddit and the kind of Internet it represents."